for $87,599 with 2 bedrooms and 1 full bath. 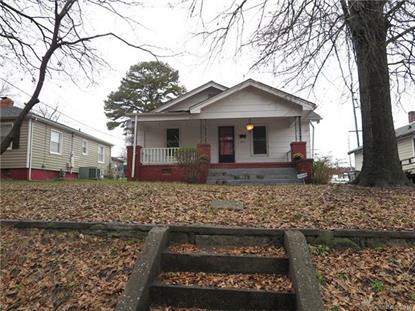 This 1,153 square foot home was built in 1924 on a lot size of 0.170 Acre(s). Ready to move in! Cute bungalow with rocking chair front porch. Detached Garage, A beautiful stainless kitchen, neutral colors through out.